McLaren Summit at 4086 feet is not the highest mountain pass I have ever driven up (short by almost 10 thousand feet) but the view, well it speaks for itself. 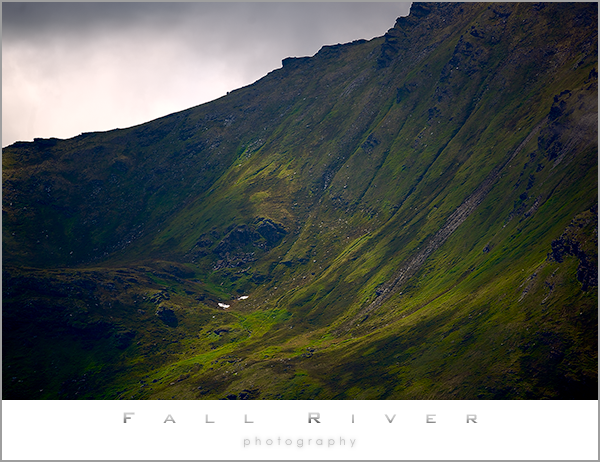 Only Atigan Pass in Alaska is higher. 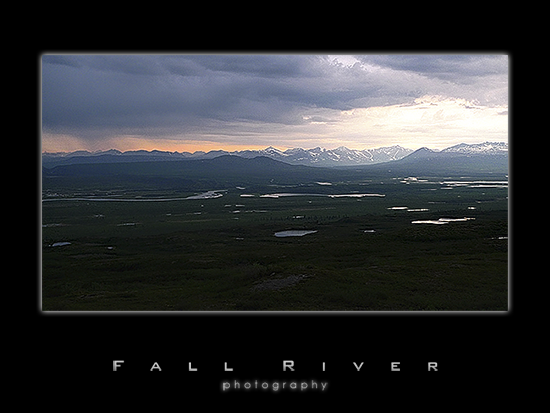 The valley below McLaren is absolutely beautiful, the lazy Susitna River in the evening light makes a slivery highway running towards the distant Alaska Range peaks. The rain was out on this late evening, but really, it it only served up the drama instead of damping the mood.